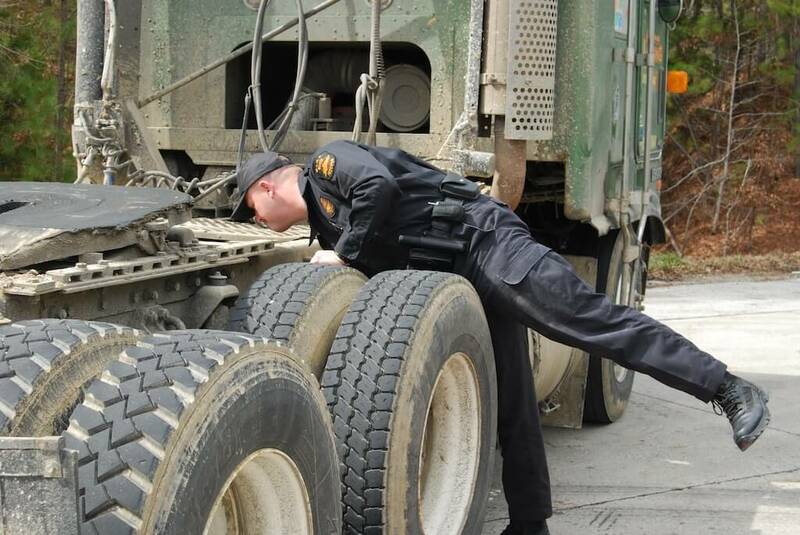 Although we’re still a ways off from the CVSA’s national road check, inspections are as important as ever. Nonetheless, maintaining the best safety practices year-round is what separates the good truckers from the great ones. Heading into 2018 with the ELD mandate in full swing, compliance is on everyone’s mind. It’s easy to focus on those who continually incur penalties and violations, but what about rewarding good drivers? Recent analysis is suggesting that clean inspections in trucking are on the rise. But why might this be the case? Let’s start with some data! An ATRI study concluded that only 10.4 percent of roadside inspections “almost always” complete a roadside inspection report with no issues. Meanwhile, 6.8 percent “never” completed a roadside inspection report with no violations. A complaint that many have had for years is that federal regulators don’t give drivers enough credit for safe driving. Clean inspections in trucking don’t always make their way into the FMCSA’s Compliance, Safety, Accountability program safety measurement system. Many see this as proof that their safe practices go unnoticed. At the same time, bad inspections included on safety records ultimately affect a carrier and individual drivers. Search for Driver Jobs of All Types Today! Still, there are some on the enforcement side of things who think making the reporting of clean inspections in trucking mandatory isn’t such a good idea. Some enforcement officers feel that incentivizing clean inspections as a general rule isn’t something state departments and public safety officers should do. Although this isn’t to say officers shouldn’t turn in clean inspection reports, the point is that the priority should be on finding problems that need corrections. Now with all but eight of the 48 continental United States showing small to marked increases in clean inspections in trucking, it seems states are taking notice. Finally, states are responding to the demands of truckers, regulators, and lawmakers to follow-through on the reporting of clean inspections. While some argue that quick checks don’t always constitute full, report-worthy clean inspections in trucking, there is still the issue of standard reporting practices. With changes to the hours-of-service requirements in recent years and the ELD mandate, compliance is always a topic of conversation. Perhaps it’s an unpopular opinion, but ELDs may actually help with reporting clean inspections in trucking. Drivers who drive safely can back up their claims with ELD data. Even if certain clean inspections go unrecorded, there are other means to present this data to employers. Either way, reporting clean inspections in trucking is hopefully an issue the industry can pass soon. What are your thoughts on clean inspections? Do you have experience with these going unreported? Let us know your thoughts in the comments below!